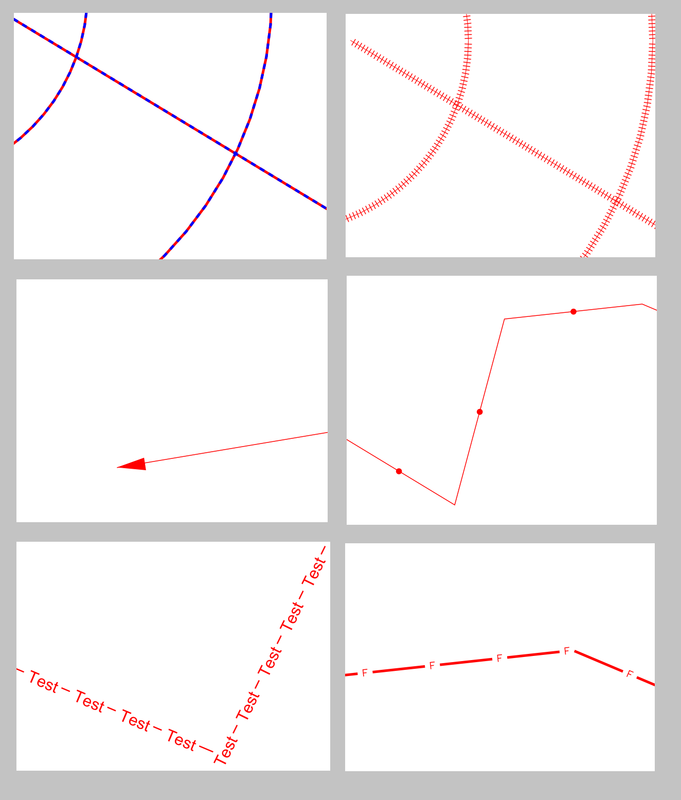 All Dash Pattern rendering has been improved to match the new dash pattern functionality in desktop GTViewer (including standard dash patterns and custom dash patterns defined in style definitions). 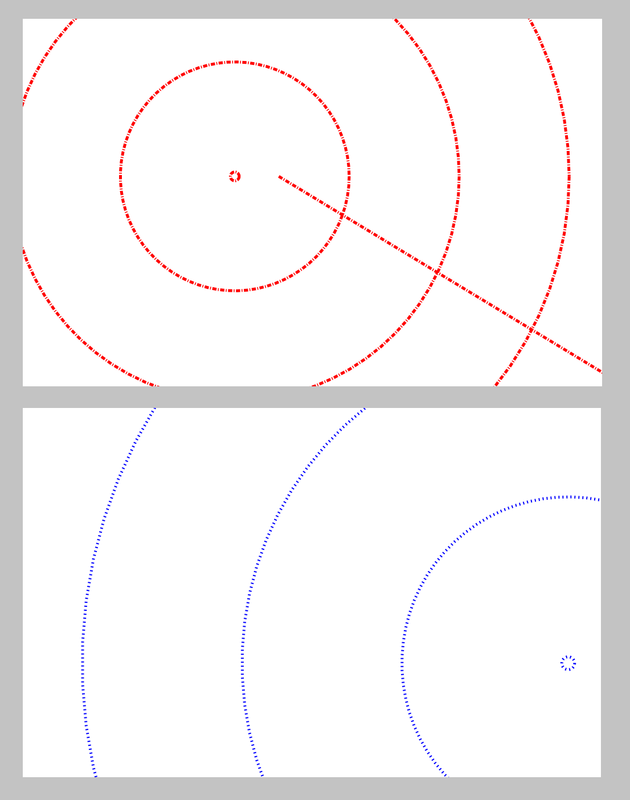 On the desktop, the new dash patterns look slightly different (a shift from a Microstation style dash where all endcaps are vertical or horizontal to where all endcaps are oriented to the underlying line). 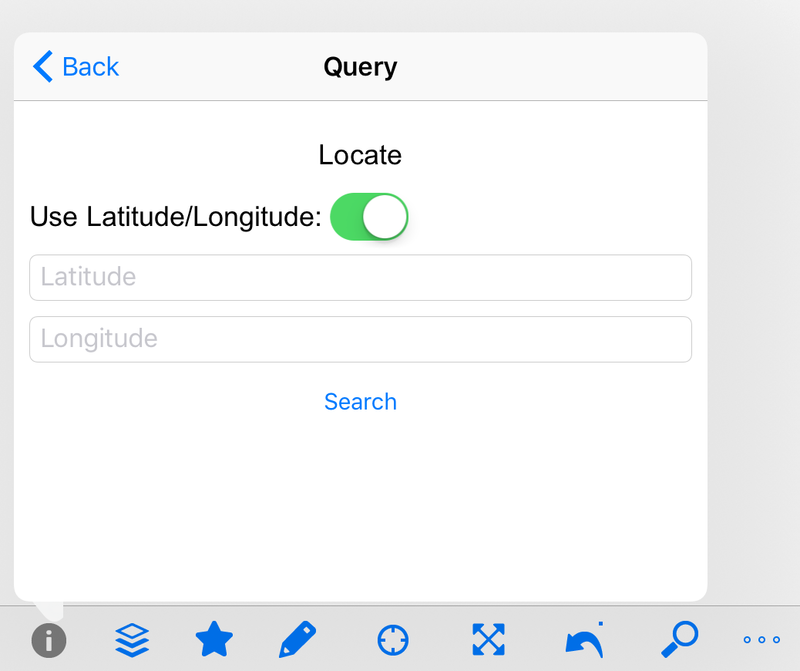 GTViewer for iOS has always rendered endcaps that are oriented to the line, but the optimization used on the desktop are now used in the iOS version. 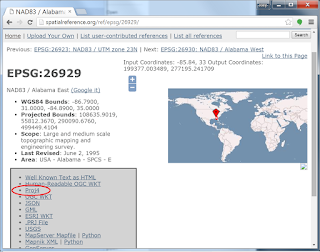 The Locate XY command will now support XY in the data's coordinate system as well as Latitude/Longitude coordinates (similar to desktop GTViewer's Locate XY). 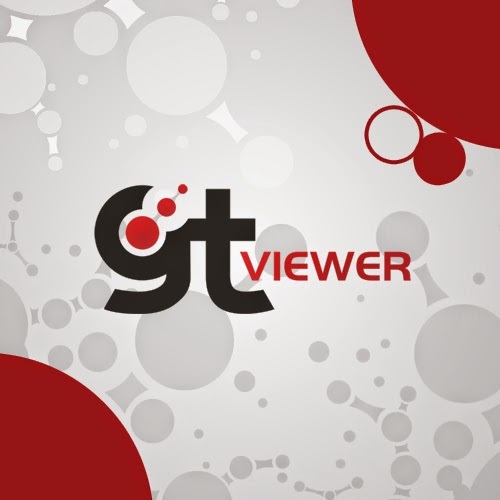 Previous View has been enhanced to match desktop GTViewer's View History functionality which allows the user to step both forward and backward through the list of view locations and zoom levels. 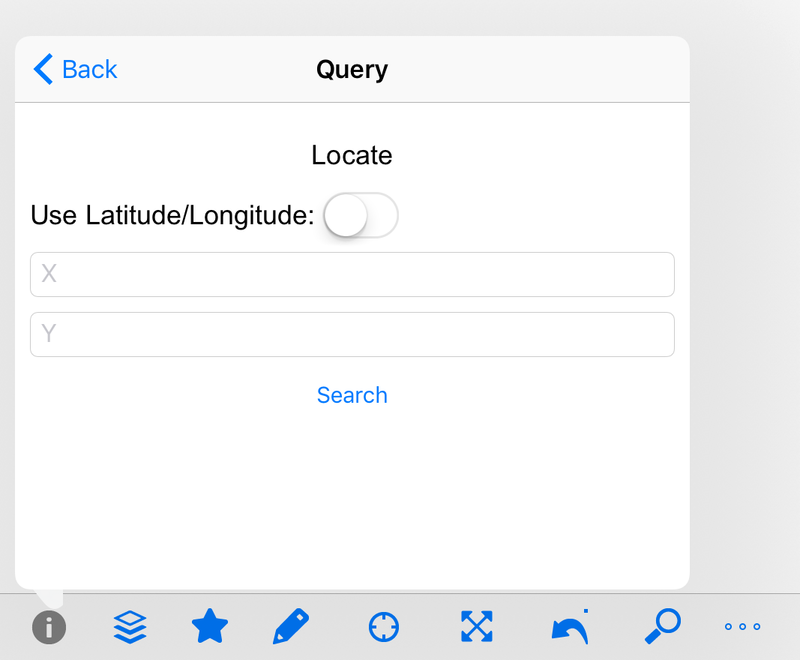 URL Scheme (launching GTViewer for iOS from a URL) has been expanded to support Queries. 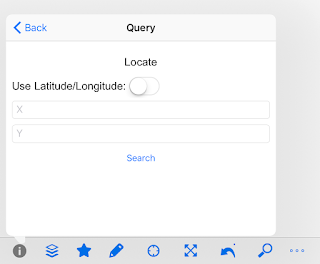 The URL Scheme in GTViewer for iOS has always allowed other applications on the iPhone/iPad to launch GTViewer with a URL and locate on a specified coordinate. This new functionality will now support running a query to locate a feature using an existing query (like the command-line arguments on desktop GTViewer). 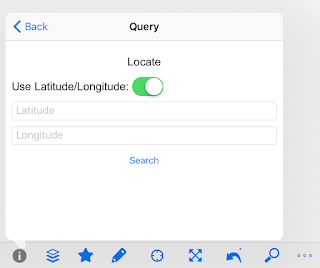 Current Location now supports multiple modes (Keep in View, Keep Centered). 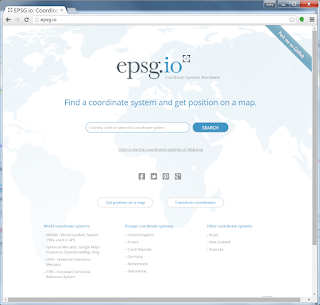 The Current Location, Previous View, and Raster toolbar icons now support a long press to display commonly used functionality above the toolbar buttons. 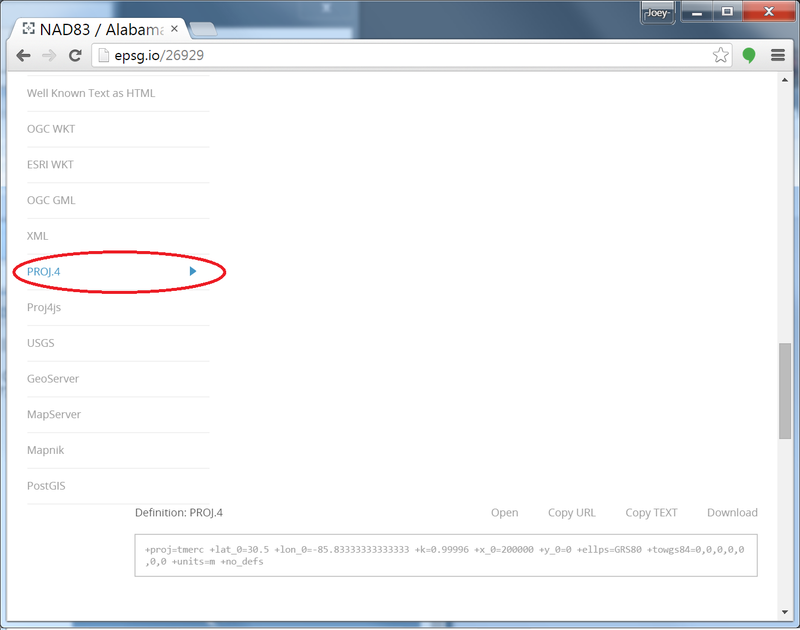 You can now do a Long Press on the toolbar buttons instead of navigating through the menus. 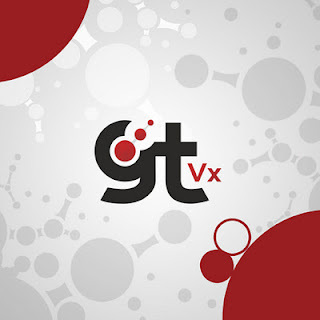 Version 14.0.0.15 of GTVx is available. - FIX - #7622 - Importing a Style Definition or Map (method or GUI) would not set the Session modified flag. - FIX - #7641 - The Line splitting logic was not in GTVx for FeatureTooltip entries. 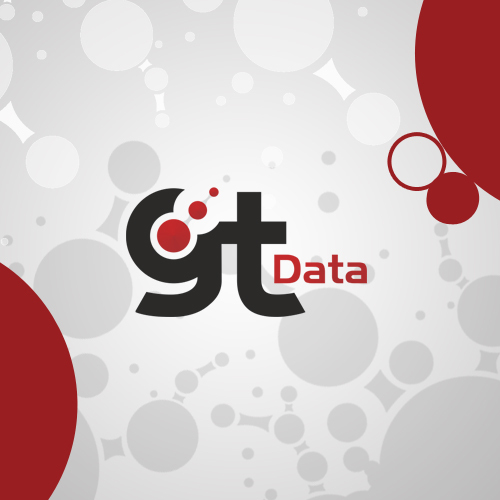 - FIX - #7642 - GTVx was not splitting up ToolboxEntry entries for .gtx files if they were too long. 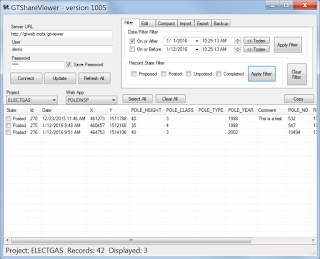 These entries are not used, but they should be split up for GTViewer to use any extracts it makes. - FIX - #7659 - FillOffForRaster was not working for Custom Raster. 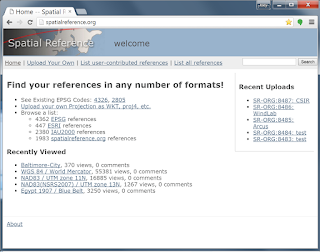 - NEW - #7663 - FillOffForCustomRaster and UseHideRasterForCustomRaster added to Additional Properties. - NEW - #7664 - FillOffForCustomRaster, FillOffForRaster, UseHideRasterForCustomRaster added to Get/SetDataProperty. - FIX - #7676 - User Defined Linestyles using the ScaleFlag=1 where not using a fixed scale for Text Components. - NEW - #7690 - ExportSessionGraphicsToShpEx added to support the omission of attributes from the .DBF files. An updated GTViewer Reader/Writer Plugin for FME 2016 is available. 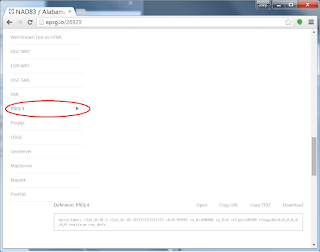 - NEW - #7665 - More logging added for errors on sorting the Tabular index file (.idx). 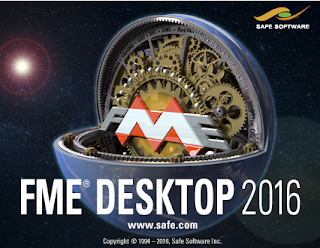 - NEW - #7666 - Upgraded for FME 2016. 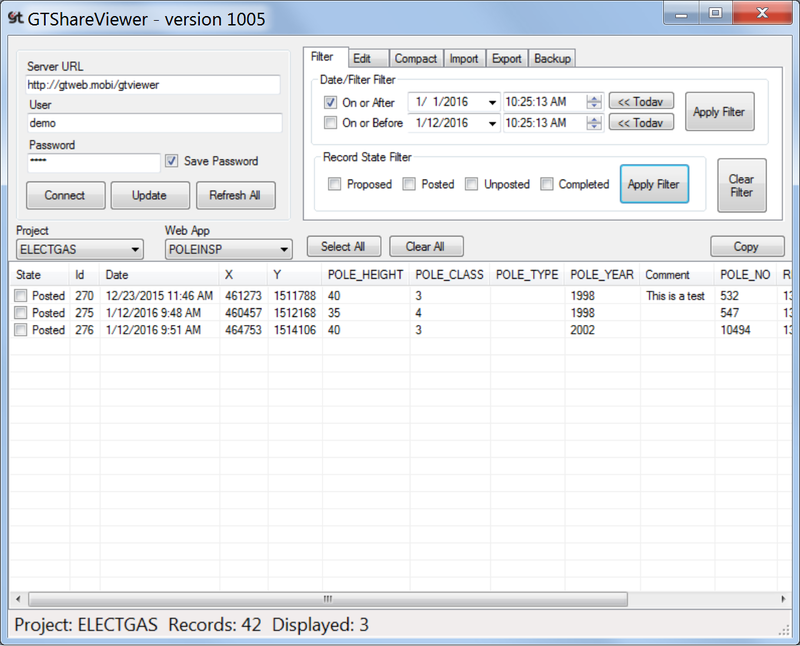 GTViewer version 14.0.0.39 is available. Most of these updates were to better support the GetImagery Add-On app. - FIX - #7661 - Toolbox buttons did not update after the Reset To Default After View Update was used. - FIX - #7662 - Using Display Toggles did not work with the Reset to Default After View Update. 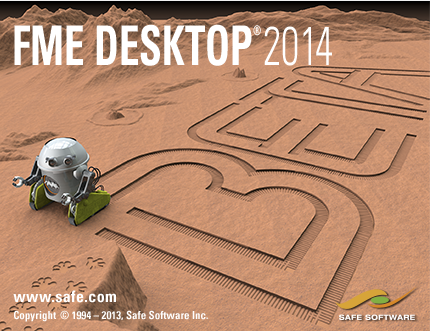 - NEW - #7660 - ResetToDefaultAfterViewUpdate entry added. - FIX - #7658 - FillOffForRaster was not working for Custom Raster. 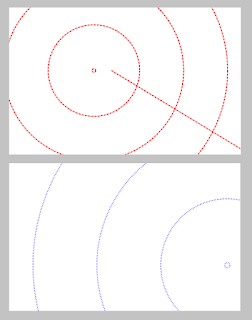 - NEW - #7656 - Support for Spherical Mercator coordinate system. GTData version 14.0.0.4 is available. Several minor fixes and additions. 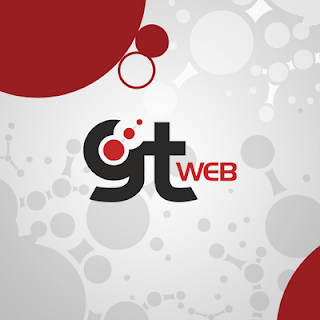 GTFontEdit had several new features added. - FIX - #7630 - GTExtEle - The GTField_Edit_Time field was not being used in the date/time comparisons. 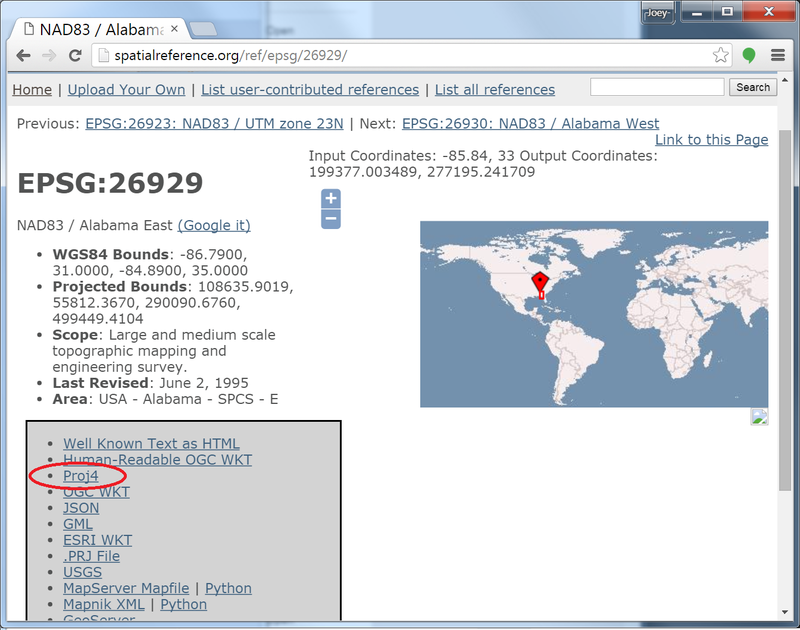 - FIX - #7637 - GTIndex - Zoom Level was not being used correctly for symbols using fixed scales in their style definitions. - FIX - #7643 - GTPack - If a Supplemental File was used with FeatureTooltip entries or ToolboxEntry entries, and those entries were longer than the threshold that splits them into smaller lines, it would not work and would ignore the entries. - FIX - #7643 - GTExtract - If a Supplemental File was used with FeatureTooltip entries or ToolboxEntry entries, and those entries were longer than the threshold that splits them into smaller lines, it would not work and would ignore the entries. - NEW - #7647 - GTCompact - New flag added to clear extended style values in all elements (-clearExtendedStyleFlag). 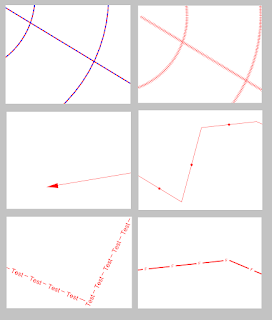 - NEW - #7667 - GTFontEdit - The Shift-Space will now to an Auto Shape With Hole creation, but will also add all Hole elements (2) as Mask elements (10). - FIX - #7668 - GTFontEdit - The Shortcut actions for keys '1','2','3','4','5' now automatically go back to the Select mode. - NEW - #7669 - GTFontEdit - The '0' shortcut will now activate select mode. - NEW - #7670 - GTFontEdit - The '7' shortcut will select previous stroke. The '8' will select next stroke. The '9' will Center strokes on origin. - FIX - #7671 - GTFontEdit - Problem using the Last Drawn Element functions.